for $990,000 with 4 bedrooms and 2 full baths, 1 half bath. This 3,300 square foot home was built in 2002 on a lot size of 4400 Sqft.. 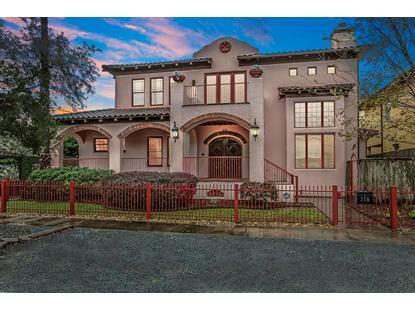 Welcome to a stunning home centrally located in Houston's historic Heights neighborhood. 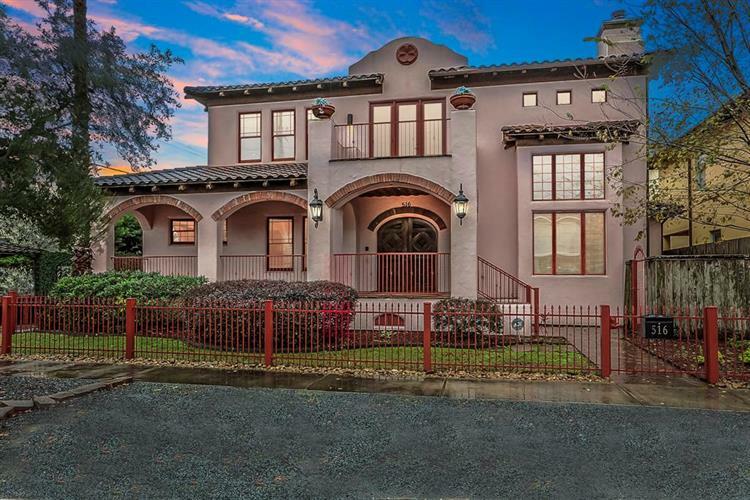 This is not your usual Heights home because it has a mediterranean-style that takes you to a far away land with its Spanish architecture. The high ceilings, eight foot wooden doors and fixtures, wide plank pine floors and arched front entry door evoke a mediterranean estate where time moves at a slower pace. Through the lush landscaping and front porch, guests are welcomed to a luxurious first floor featuring a formal dining room, a beautiful chef's style kitchen, and an open floor plan that is fantastic for entertaining. Just off the living room are a half bath for dinner guests, a master bedroom with a view and access to the private yard, and a beauty room to boot. The staircase to the second floor opens to a gameroom with elegant tall ceilings and natural light, a balcony, three bedrooms, two baths, and plenty of closet and storage space. This is a truly remarkable gem!